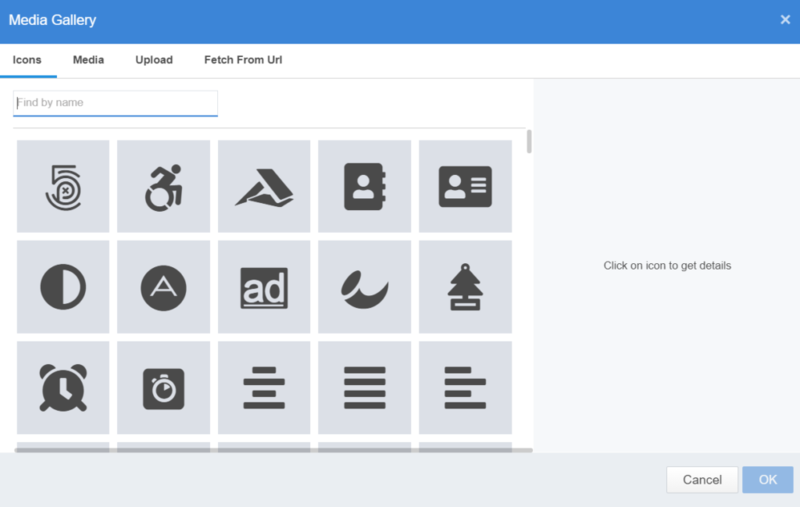 /Pages & Posts /How Can an Admin Create and Configure a Quick-link Widget in Mangoapps? 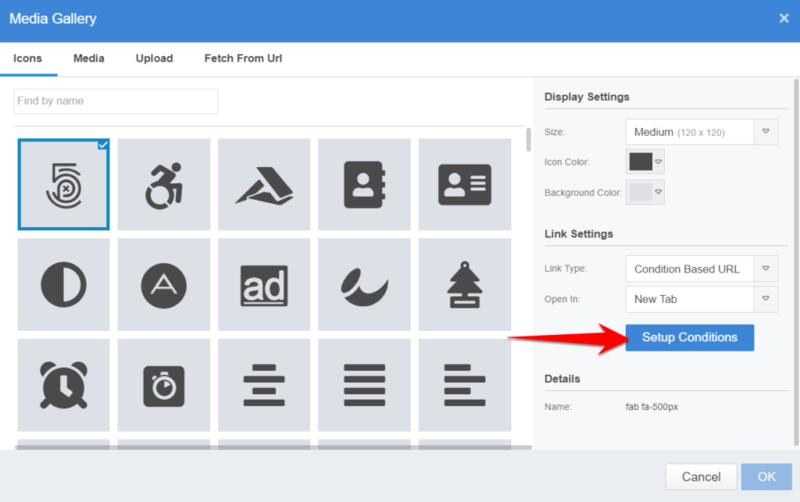 Select/Create the dynamic page or dashboard where you wish to add the quicklink widget. Condition Based URL -Conditions based on a user profile field value is used to decide whether to show the link or not. If the conditions added evaluates to true then the link is shown otherwise the link is not shown. You can add up to 10 conditions at this time for a link. E-Mail – Add E-Mail addresses clicking on which the native email client opens to send an email. This is typically useful in configuring a support email address on the page or dashboard. Save and Publish the page so that the user can use the quicklinks added to the widget and navigate to different portals. 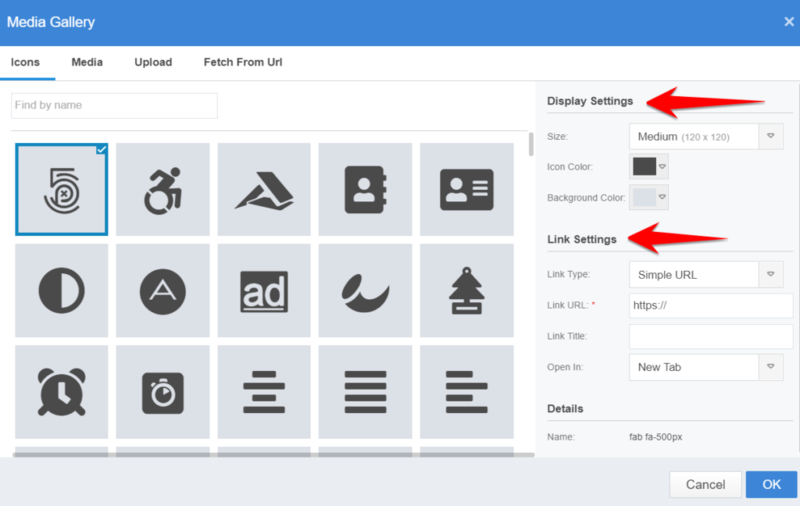 Note: In the design mode, admin can drag & drop links to re-order the quick links to customize the widget appearance.